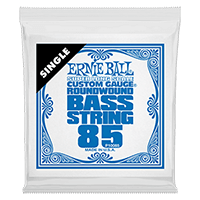 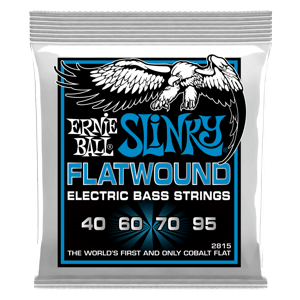 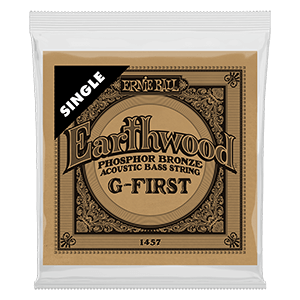 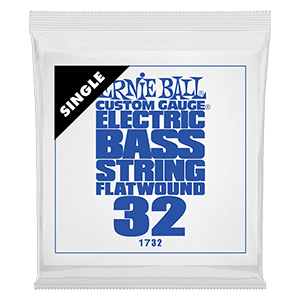 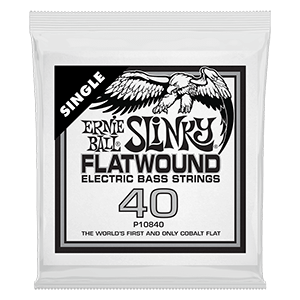 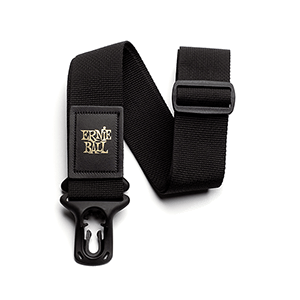 Ernie Ball Nickel Wound Electric Bass Strings are made from nickel plated steel wire wrapped around tin plated hex shaped steel core wire providing a well balanced overall sound. 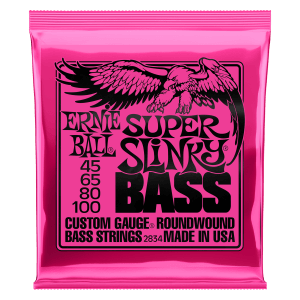 Made from nickel plated steel wire wrapped around tin plated hex shaped steel core wire. 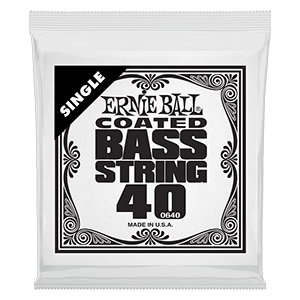 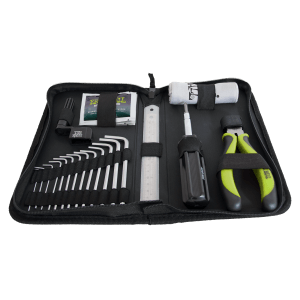 Produces a well balanced overall sound.